We take a lot of pride in being a local shop. But local doesn’t have to be limiting. Sure, we’re a fun destination when you’re in the Live Music Capitol of the World, but what if you could have a little of Austin, Texas back home? 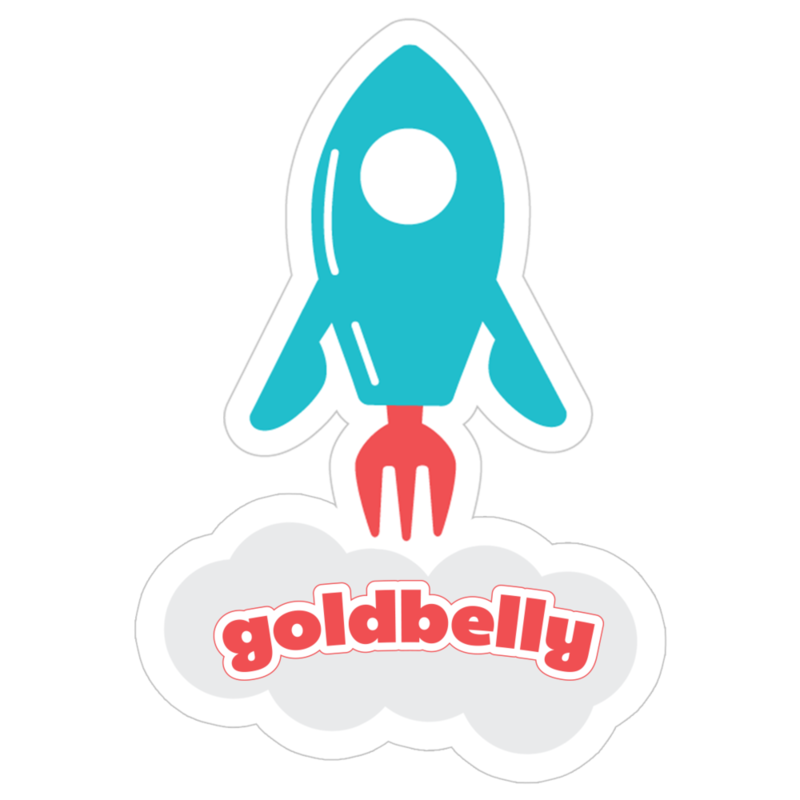 Thanks to our good friends at GOLDBELLY (shipping partners for other notable brands like Gino’s, Jacques Torres Chocolate, and Louie Mueller BBQ), you can enjoy Tiny Pies nationwide! We offer standard items like our Pecan Pie Bites as well as rotating seasonal specials. Likely still warm and ready to ship.